Goose Joinery was originally formed to supply purpose made joinery to the building industry. With leaps in technology and the change in the market to meet demands we have moved with the times and partnered up with Rationel. We can now supply a range of quality doors and windows to the construction and self build market with the emphasis on high performance, quality and value for money. 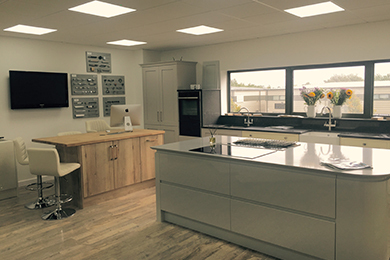 Goose Joinery have built a wealth of experience in supplying Doors and Windows to projects ranging from major construction contracts to self build projects. We can deliver a comprehensive range of doors and windows in a variety of styles, colours and finishes, supplying many major construction companies in the Cotswolds and Oxfordshire as well as undertaking self build projects.